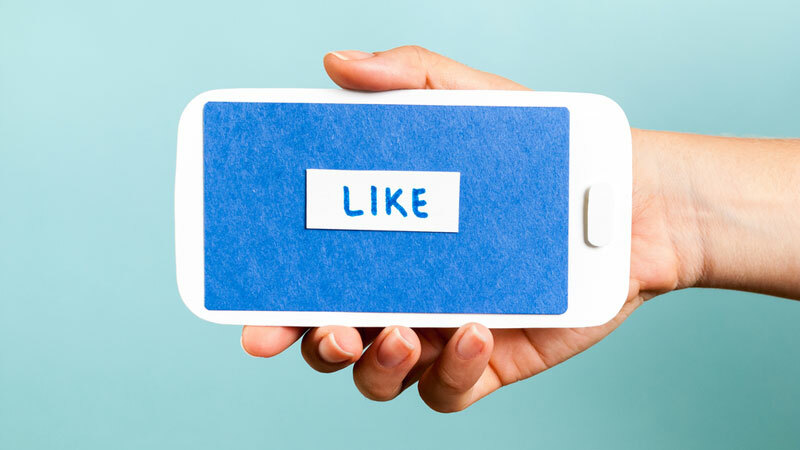 Facebook Advanced Measurement is being unveiled for cross platform measurement to simplify the comparison of Facebook, Instagram and the Audience Network for advertisers, which will focus on Reach and Attribution. Advanced Measurement will work for advertisers of all sizes, in addition to Facebook’s enterprise clients who are using Atlas measurement solutions. Atlas has worked with some of the largest marketers over the world, and has run measurement campaigns for them. Facebook is bringing the insights from Atlas to more marketers, big or small. These tools will be available to marketers through Business Manager. As many as 82% marketers say that they are constantly searching for new tools to optimize their cross device advertising strategies, and due to fragmentation of digital media, many marketers face difficulty to get a complete view of audiences across devices. Atlas measurement solutions tools have been integrated into Facebook’s Business Manager, a process which began in September last year, and will focus on reach and attribution to help advertisers understand how effective their advertisements were on Facebook, Instagram, and Audience Network. With Facebook’s easy-to-use interface, the company will offer clearer insight into how many people have been reached, and which published deserves the credit for sales or generated from their ads. “Consistent and accurate measurement across browsers, devices and platforms is critical to evaluating marketing performance and increasing our client’s ROI,” says Slavi Samardzija, Global CEO of Annalect, Omnicom Media Group’s data technology platform. “As an early and ongoing advocate for a ‘cross everything standard’, and the first media agency holding company to test Atlas measurement across clients and geographies, we see the launch of advanced measurement as a significant step toward achieving that goal industrywide.” he adds. Facebook is looking forward to making advanced measurement tools available to more Facebook advertisers all around the world, and plan to make it the central destination for people based, cross publisher measurement, and also integrate measurement tools for performance and brand marketers beneath the advanced measurement umbrella. The company intends to help businesses understand that both of them are mutually beneficial to each other, and how their marketing drives value both on and off Facebook by pushing towards accessibility and comparability for the advanced measurement solutions.